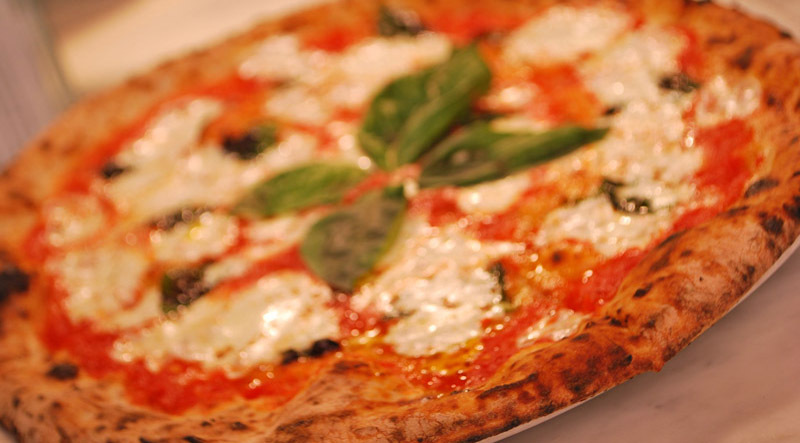 Authentic Neapolitan Pizza | This is how pizza was meant to be! Celebrating 7 years on the Avenue! There’s more to Florida than the beach and Disney World — though, Disney has some outrageous food items of its own. Between the resorts, the Keys, and Florida’s other hot tourist spots, there are dozens of attractive cuisine options available. In addition to the places frequented by tourists, Floridians are hiding a few gems of their own as well. Experts rank the top 101 pies to find the “perfect slice”. A panel of 78 experts has tested 700 pizzas from around the country – and they have found what they believe to be America’s perfect slice. 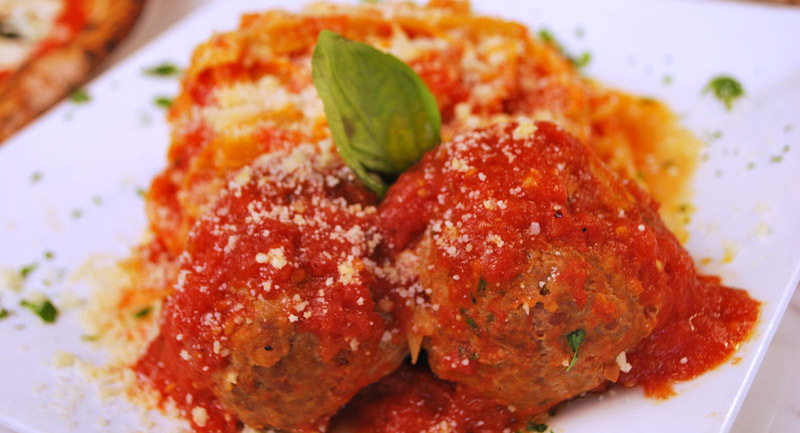 Scuola Vecchia is Italian for “old school,” which is exactly what you’ll get. 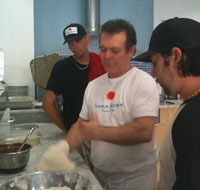 Recipes are straight from Italy, which means this is as close to authentic Neapolitan pizza as South Florida can get. This is how pizza was meant to be! 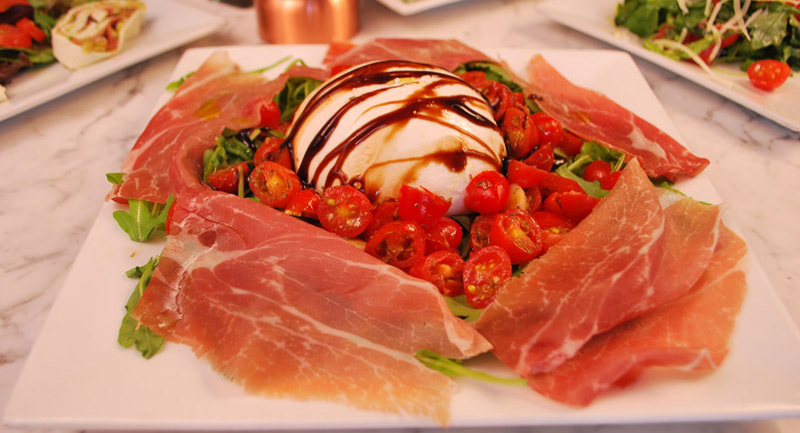 Scuola Vecchia in Italian means old school and our mission is to bring you the true taste of authentic Neapolitan pizza and specialities while using the finest ingredients and upholding truly time proven age old traditions. 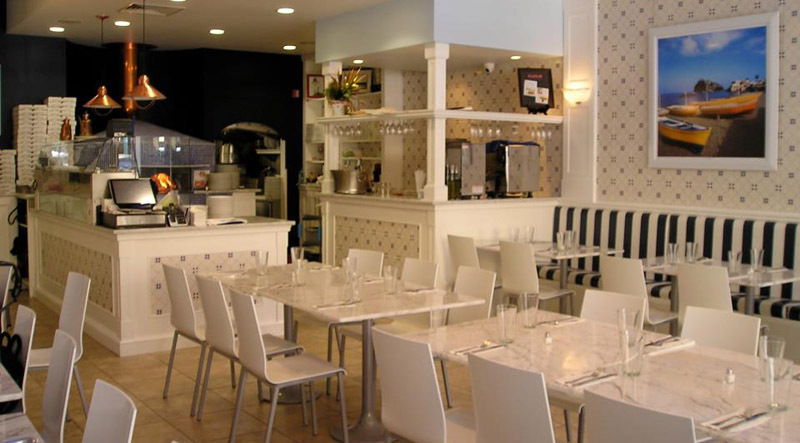 The only restaurant in South Florida certified by the Associazone Pizzaiuoli Napoletani which oversees and maintains the highest standards in the art of making authentic Neapolitan pizza. 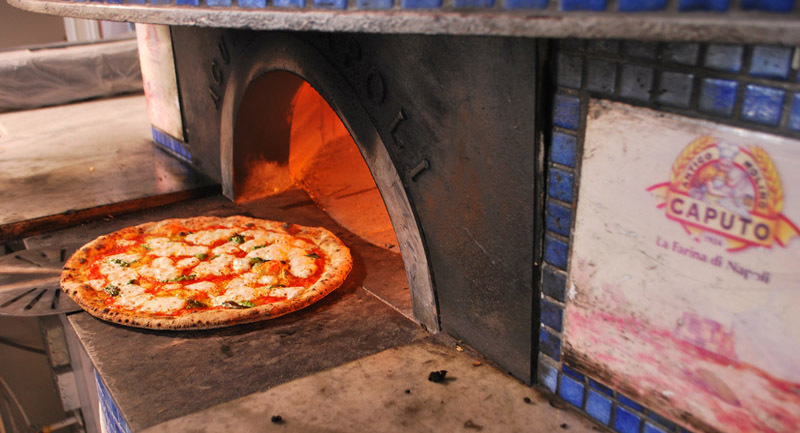 Pizzas are cooked directly in our wood burning oven, on volcanic stone, giving our food a very distinct taste. 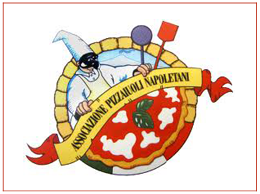 The APN (Associazone Pizzaiuoli Napoletani) is an organization that seeks to preserve Neapolitan pizza making 200 year tradition and pass them down to a new generation. They promote the pizza maker in the art of pizza making. World renowned Chef and Master Pizzaiuoli Roberto Caporuscio (Pontinia Italy) is the President of the American chapter APN. To meet the strict guidelines of the APN, the pizza makers at Scuola Vecchia are certified and carefully overseen by “Roberto” to maintain the high standards in the art of hand stretching the dough to perfection. Copyright © 2017 Scuola Vecchia. All rights reserved.